Who doesn't love a tasty burger? 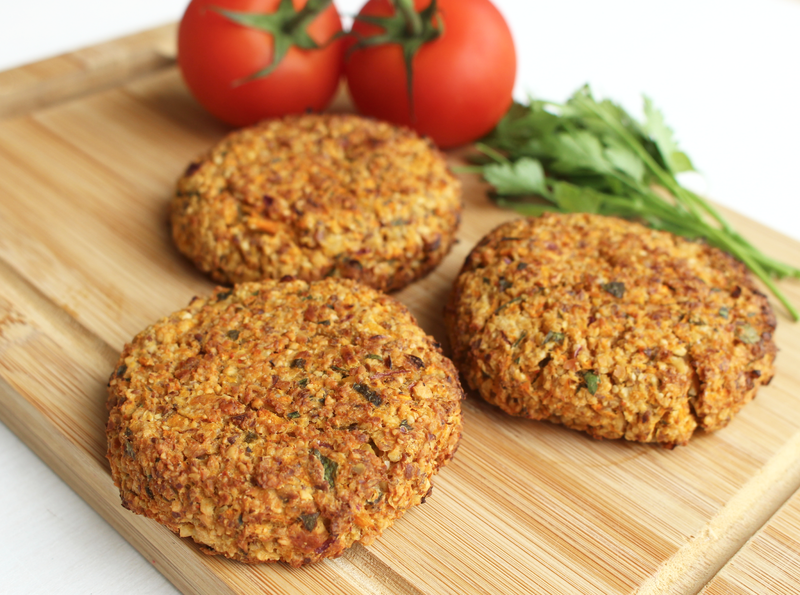 These cashew, chickpea & carrot burgers are perfect if you’re looking for a meat-free meal that still packs a protein punch! 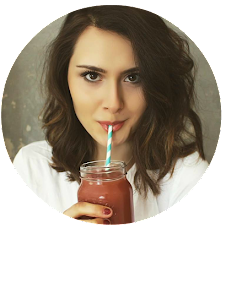 Not only are they easy to make and don’t require expensive ingredients but they taste mouth-wateringly delicious, are full of nourishing goodness and are really satisfying. Perfect for lunch with a salad or delicious with homemade potato wedges for an evening meal, these burgers are a true crowdpleaser thanks to the filling ingredients and heavenly flavour combinations. 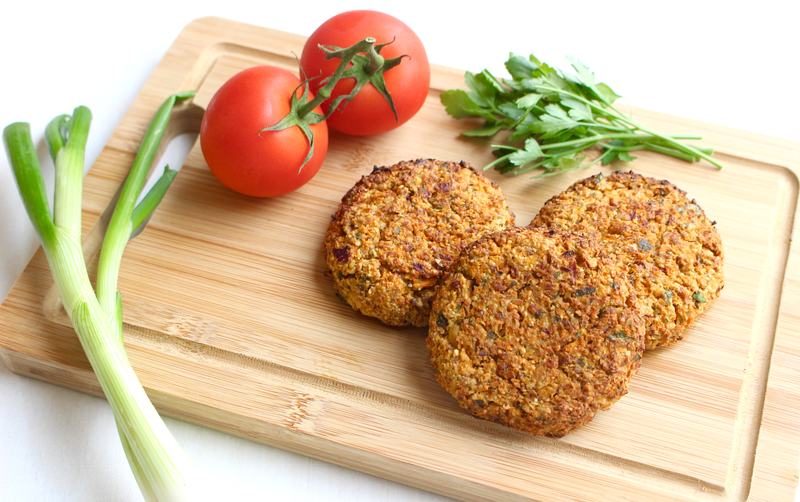 Not only are these burgers completely delicious but they're super nutritious too! 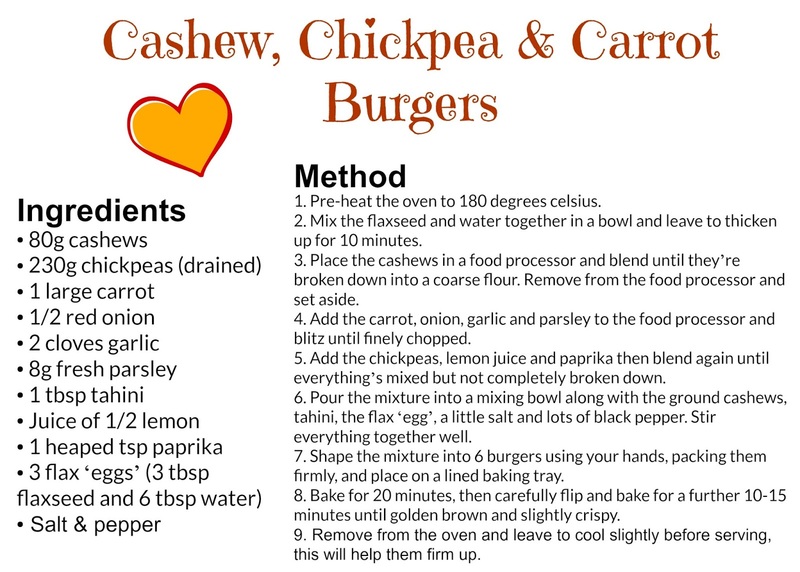 The cashews in this burger provide you with heart-healthy fats whilst the chickpeas are rich in important fibre to aid digestion, keep you feeling fuller for longer and help balance blood sugar levels. 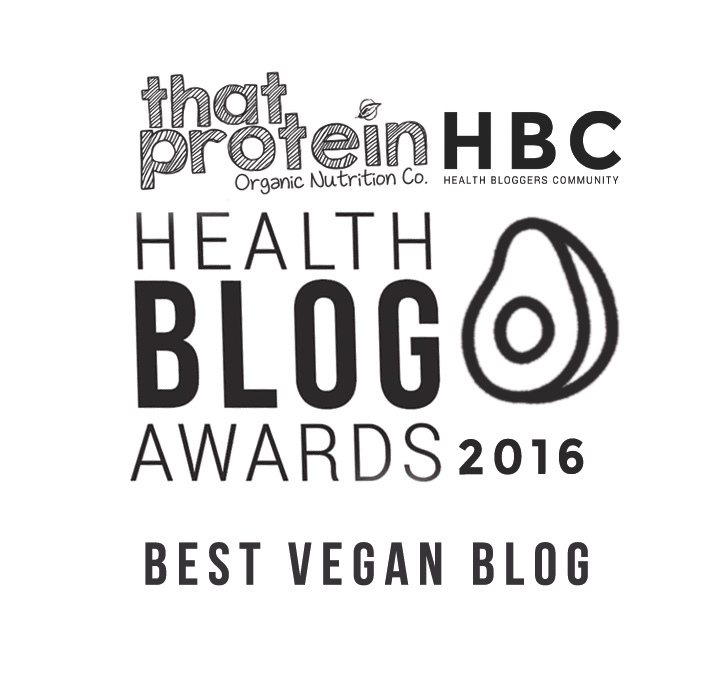 Chickpeas are also rich in manganese which is vital for bone & nerve health. 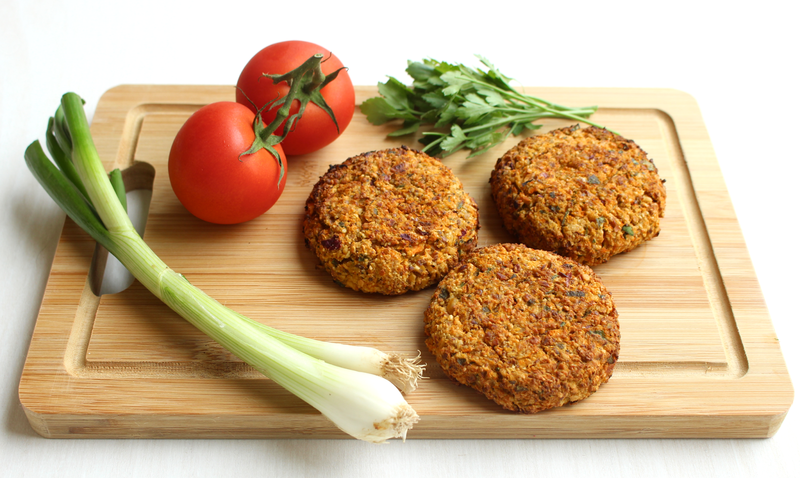 The carrots add a delicious sweetness to these burgers as well as a good amount of vitamin A to keep your immune system strong, your eyes healthy and your skin glowing. Then you’ve got the creaminess from the tahini, the tanginess from the lemon and the gorgeous fresh, herby taste of parsley - the combination is a real winner! I love to eat these burgers with a big green salad for a light meal or they're perfect with homemade potato wedges and chopped tomatoes.